It is thinly scattered throughout the country. 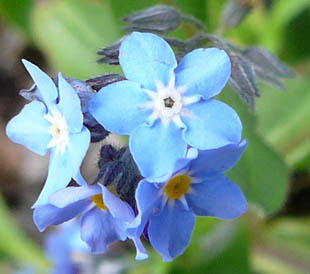 Naturalised plants are found in woodland and by footpaths. 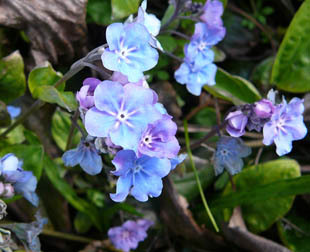 Blue-eyed Mary is a creeping perennial, growing in patches. 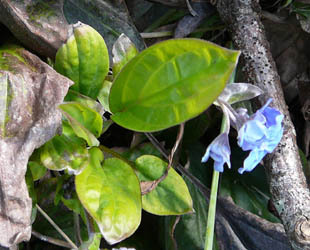 Leaves are bright green, veined, pointed ovals.